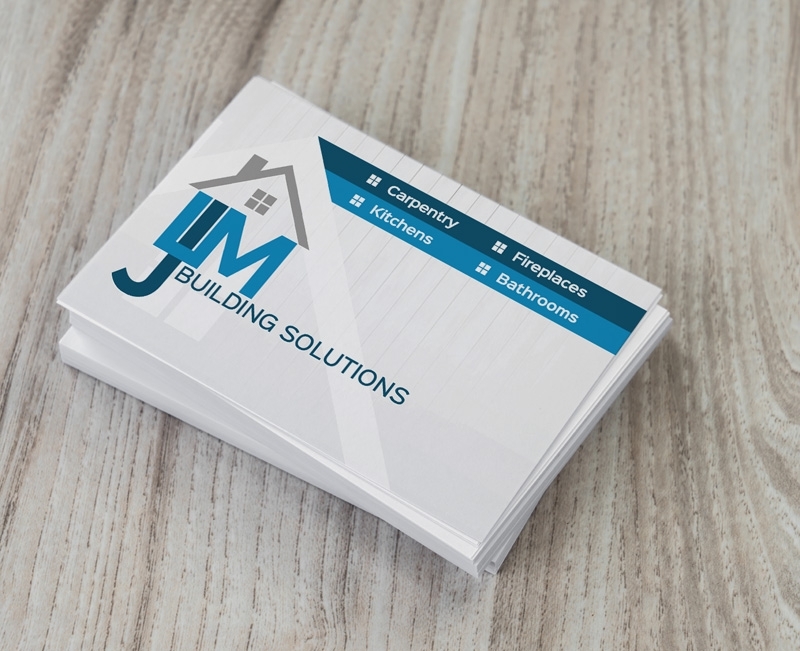 LJM Building Solutions is a local friendly business who are able to help with all your Carpentry, Installation and Fireplace needs. We cover a number of different areas, so please do not hesitate to get in touch. Call us on 01763 288484 or 07816 166353 for a free, no-obligation quote for your kitchen fitting installations and refurbishments.